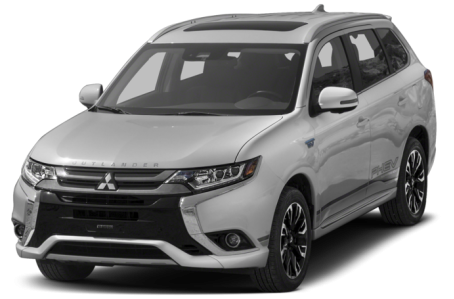 The 2018 Mitsubishi Outlander PHEV is an all-new, plug-in hybrid version of the regular Outlander. It is powered by a combined 197-hp, 2.0-liter four-cylinder engine and a 60-kW electric motor mated to a single-speed automatic transmission and all-wheel drive. Two trims are available: the SEL and GT.